Imagine a time when companies used to recruit new staff by placing an ad in a newspaper and candidates would then respond by telephone or snail mail. Then a long process of shortlisting and interviewing would have to take place before the right person was found. Thankfully we’ve come a long way since then. 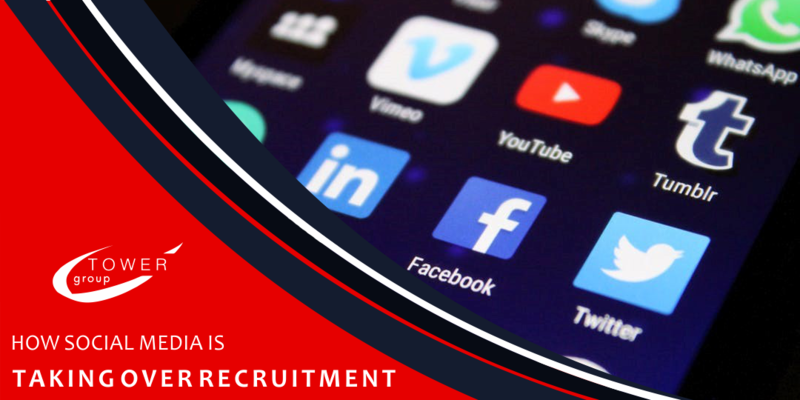 Although advertising through websites and responses through e-mail have long been the norm, social media is on the brink of completely dominating the world of recruitment. About a decade ago, 78% of companies were using social media platforms like LinkedIn to conduct their staff search. Today this has increased to about 95%. While it is currently used in conjunction with other methods, social media is fast becoming the tool of choice for recruiters. It’s not only the more “professional” platforms like LinkedIn that are being utilised – hirers are also looking at public profiles on Facebook, Twitter and Instagram, among others to get a feel for candidates’ personality. There are a number of reasons why social media is the go-to tool for recruiters but most important is the one-two punch of lower costs and more reliable candidate screening. Traditional recruiting methods are not cheap: newspaper ads, industry websites, job fairs, and so on. With social media platforms on the other hand, signing up is free. The return you get for that much-reduced expenditure is remarkable. Because social media has such large membership, you reach a wider target and get more responses, giving you a better chance of finding the perfect person in a larger pool. More than that though, it makes sure that you’re casting your net into the right kind of pool. Social media users are more up to date with technology, trends and current events. There is also evidence to suggest that they are better employees and tend to stay longer at companies. There’s a hidden advantage to hunting staff on social media too. 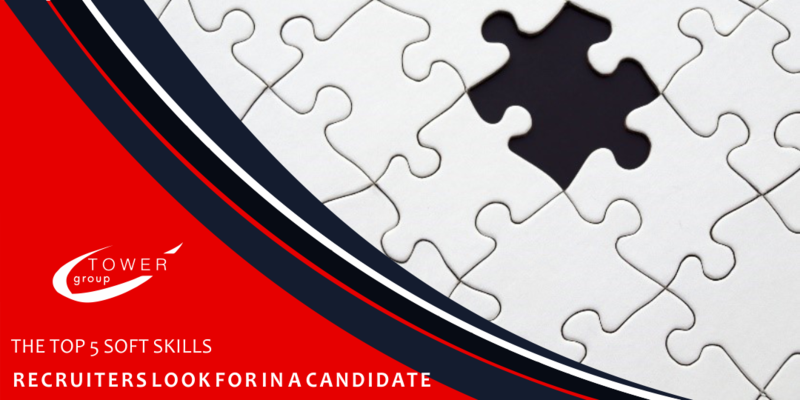 Your ideal candidate may not be looking for work right now, meaning he/she would not respond to your ads anyway, but you have a good chance of finding these passive candidates by searching through Facebook, LinkedIn, etc. Just as crucially, social recruiting cuts down on the time it takes to reach the hiring stage. Respondents will get back to you quicker through direct messaging and, using profiles, both you and they can quickly work out whether you will be a match or not, meaning you don’t have to wait till the interview stage to find out that half the people you’ve shortlisted aren’t really interested in what you do and wouldn’t be a good fit for you even if they were. Social recruiting is leading the way into a new world of faster, more accurate and effective staffing. 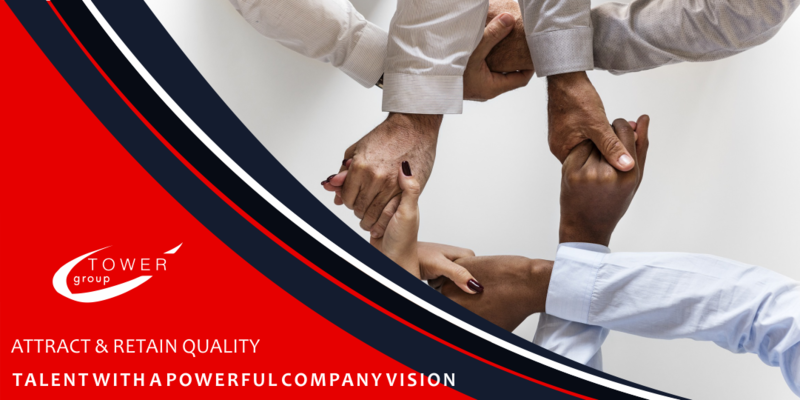 Contact us to find out how we can help you to leverage social media for your HR needs.